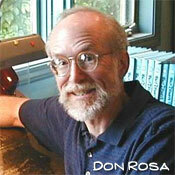 Frank Stajano has published the first installment of his interview with Don Rosa when he visited the Disney comics artist in his Louisville home in January 2008. Rosa talks about his early years as a comic artist including his work on Captain Kentucky and the Pertwillaby Papers. You can listen to the podcast on Frank’s blog. Carl Barks 1973 oil painting The Goose Egg Nugget recently sold for $119,500. 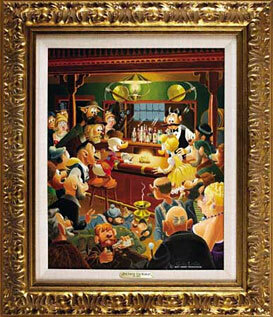 The painting is based on Barks’ own story from 1953, Back to the Klondike, and shows a young Scrooge McDuck unvealing a large gold nugget on the bar of a saloon, with Glittering Goldie on his side. 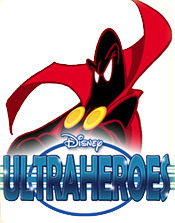 The painting was sold at Heritage‘s Vintage Comic and Comic Art Signature Auction at the end of February in Dallaes, Taxas.